Brokerage firm, Credit Suisse, says that Reliance Jio’s 4G network peaks at 70Mbps during its beta-test phase, but remains between 15Mbps and 30Mbps most of the time. The download speed on Reliance Jio’s 4G network peaks at 70Mbps during its beta-test phase, but generally remains between the 15Mbps to 30Mbps range according to brokerage firm, Credit Suisse. Its report also said that Reliance Jio’s coverage in urban areas matched those of its competitors, but there is not much focus in rural areas. 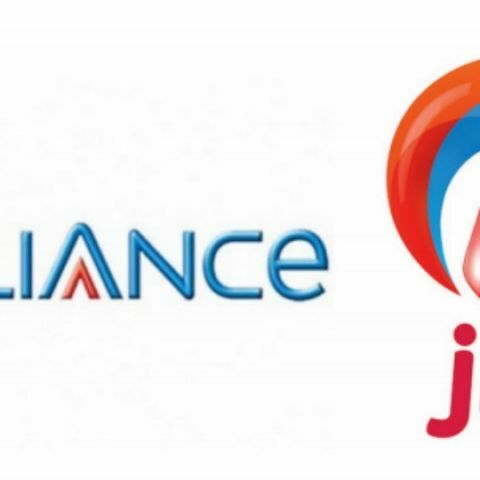 Reliance Jio is expected to launch its 4G services soon and the analysts say that the speeds will drop once a commercial launch happens and more users get on the network. “Overall, our take away is that the Rjio network is turning out to be as strong a threat to incumbents as we had feared. Next focus would be on pricing and marketing execution,” the report said. The report goes on to say that ZTE will be manufacturing Reliance Jio’s LYF branded 4G handsets. These handsets are specifically designed for India and the company is expected price them between Rs. 5,000 and Rs. 25,000.